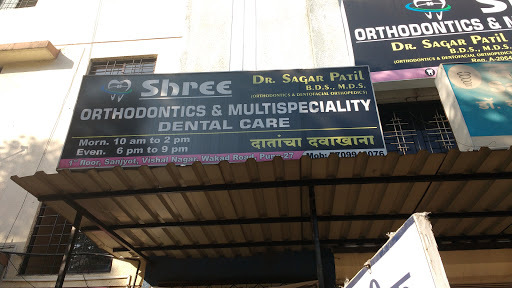 Dr. Sagar Patil is a MDS(Gold Medalist) in orthodontics &amp; dentofacial orthopedics from M.U.H.S Nashik. 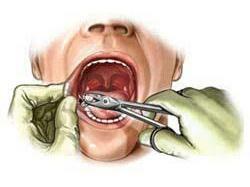 He has got the experience of 4 years in orthodontics. He strongly believes that aesthetic dentistry especially braces treatment helps people to looks good &amp; feel good during &amp; after treatment. 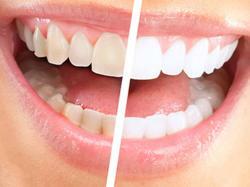 He has developed his strong foray in aesthetic orthodontics &amp; General Dentistry. 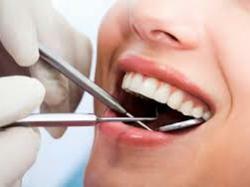 He is also a speciallist in lingual orthodontics &amp; Invisalign therapy. He is also relentless in his Dedication to advance his knowledge &amp; expertiese in the field of dentistry and orthodontics through constant participation in various conferrences to stay in forefront of this field.